With several crafts having funky revivals recently, the team from Rotorua Museum are running a series of Craft Café Revival classes to introduce these vintage crafts to new generations. Located at Children’s Art House (Queen’s Drive, Government Gardens), you can enjoy a glass of wine and nibbles as you learn simple tie-dyeing on Tuesday 12 June 2018 at 5.30pm. 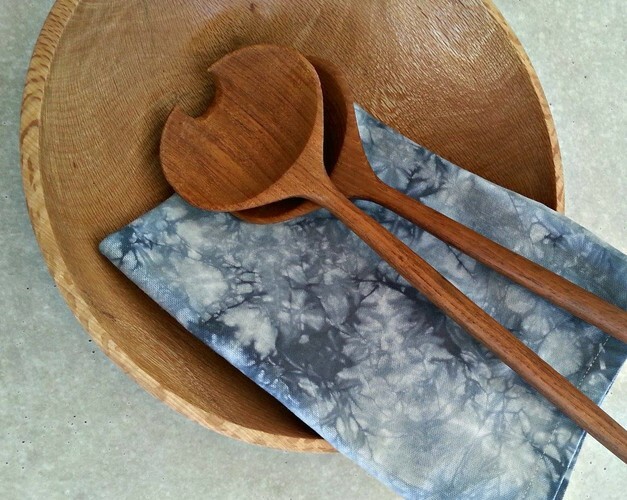 This is a beginner session where you will be taught to make five different tie-dyeing patterns before dyeing linen tea towel in one of the patterns in blue to take home. Tickets are $15 and include a drink (wine or orange juice), light nibbles, all equipment to complete the craft and craft instructions. Spaces are limited and can be booked in advance via Eventfinda. Standard tie-dye processes typically consists of folding, twisting, pleating, or crumpling fabric or a garment and binding with string or rubber bands, followed by application of dye(s). 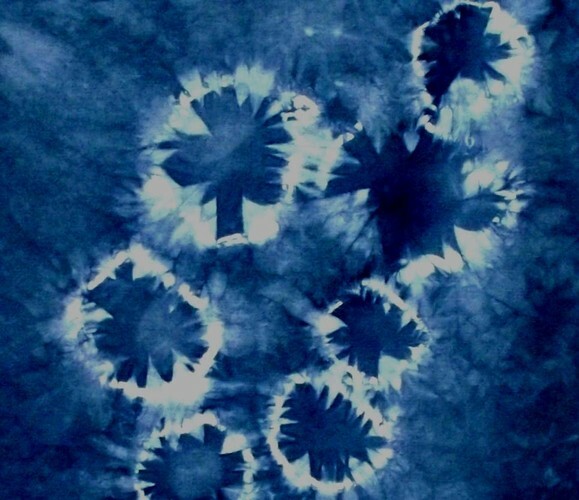 While tie-dyeing in its modern form had a popular resurgence in the 1960s and 1970s, the first form of tie-dye was called Shibori which originated in Japan and Indonesia in the 8th century. 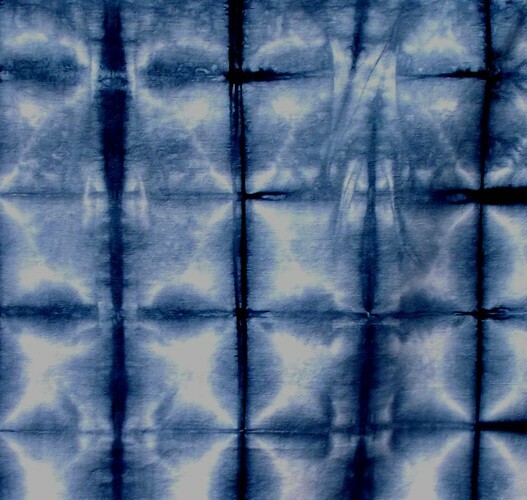 Shibori includes a number of labor-intensive techniques including stitching elaborate patterns and tightly gathering the stitching before dyeing, forming intricate designs for kimonos.